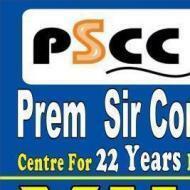 Prem sir commerce classes started in the year of 1996. Prem Sir Commerce Classes conducts classes in BCom Tuition, CA Coaching and Class 11 Tuition. It is located in Pankha Road, Delhi. It takes Regular Classes- at the Institute.